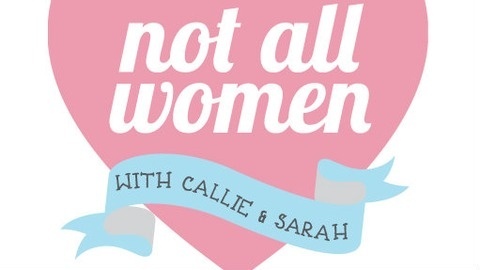 An intersectional feminist podcast exploring womanhood in the 21st century and celebrating badass women from all walks of life. New episodes every Wednesday (or thereabouts)! An extra-long episode this week! Gwen makes her return to the show to talk about the media coverage of Bruce Jenner and prominent suicides of trans youth. Nashwa Khan comes on the show to discuss a number of issues, including the Baltimore uprising, Eddie Huang, the policing of trans bodies and the more problematic aspects of popular Canadian. 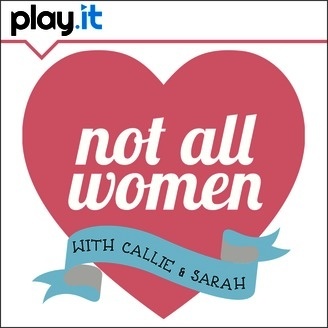 Shoutouts to the anniversary of Lynn Bixenspan's "Relationshit" live shows and a happy Mother's Day to one of our sister shows, "Mother: A Podcast".